When emotions are processed real-time, pain and disease can be avoided. There are many ways to process: therapy, journaling, creativity, conversation, body movement, yoga, mantras, rebounding, BRT, to name a few (and subjects for future entries). Anything to get the emotion outside of your body. However, the most effective way that I’ve discovered is using Emotion Codes (see below). 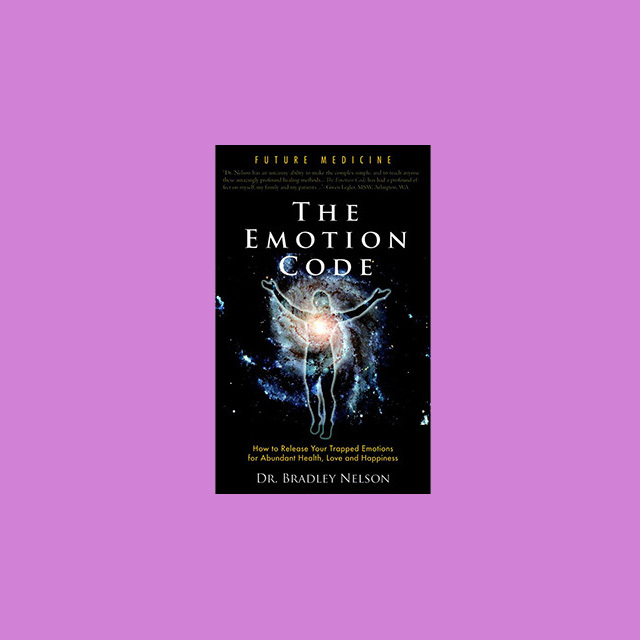 In reading this incredible book/tool, I learned Dr. Nelson’s simple process to locate and permanently remove trapped emotions from yourself and others. Using Applied Kinesiology, healing magnets, and his simple flow chart—you quickly locate, clear and uncover trapped emotions. IT WORKS! Boy DOES it work. I have been testing his method on myself and a handful of friends with truly miraculous results. Highly recommended! Find the link to this and many other recommended books here. Find the link to this and other suggested healing devices here. 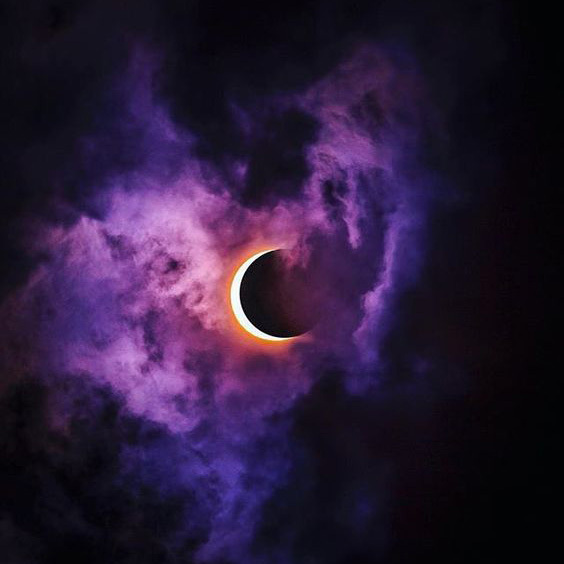 Not only do we have the great pleasure of a Lunar eclipse this Friday, but we ALSO have 6 planets in retrograde!!! We are all, as a planet, undergoing something major. This is not just a shift, this is a rebirth. Hope you're prepared! "Using MRT (Muscle Response Testing) a client is asked a series of yes and no questions to pinpoint area of concern. When the tested muscle goes weak, that indicates what will be worked on during that session. It could be a thought, feeling, emotion, incident or an actual person, item or substance. Sessions typically occur once a week but can be more or less frequent depending on the situation. I enjoy using this technique in my practice because over the course of the last 10 years, I have seen incredible results in terms of shifts in clients’ mind sets, specifically limiting beliefs, repressed or expressed emotions and blockages, and chronic mind/body/spirit dis-eases." Find the link for Yaelle and many other suggested healers here.